First Presbyterian was founded in April 14th 1835 in the midst of a theological uproar between the Old School and the New School in the Presbyterian tradition. Our earliest home was part of the Female Seminary in Newark, that was to ultimately become the University of Delaware, and our history has been forever intertwined. 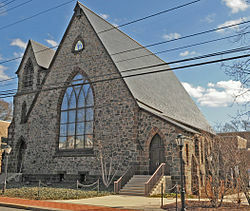 First Presbyterian has moved three times down Main Street in Newark. 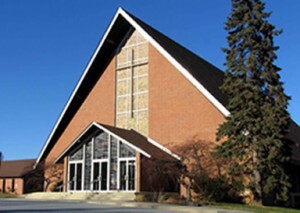 The first church, located at the eastern end of Main Street, at North College Avenue, is the current home of St. John’s Roman Catholic Church. 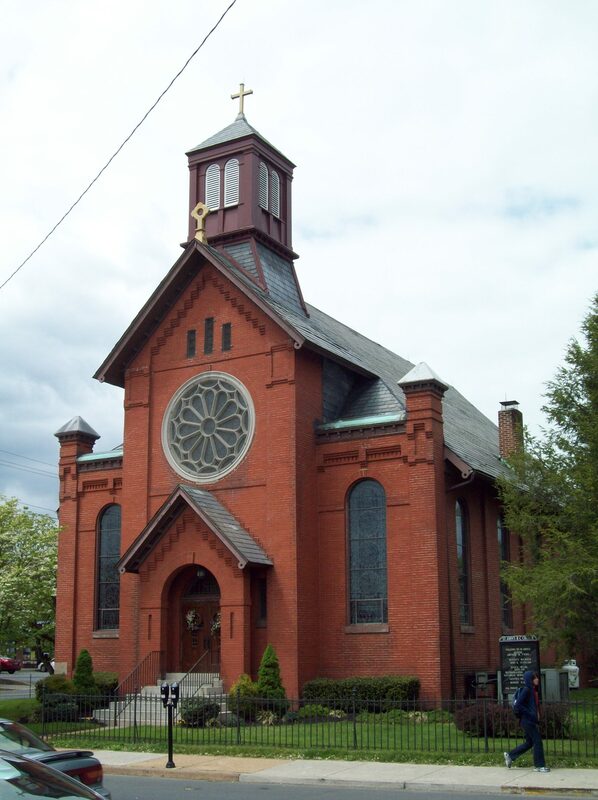 We later moved to West Main Street in 1872, and built what is affectionately known as the Old Stone Church. Looking forward, the congregation purchased 14 acres for the future. That proved provident when in the 1960’s with the university expansion, the Stone Church was sold to the university, which renamed it Trabant Hall, and it is currently used as a study lounge. In 1964 the cornerstone was laid for our current home, 292 West Main Street. Following the move, a multi-purpose Memorial Hall was built. In 1994 Westminster House was completed to serve the needs of the Recovering Community, which remains our largest community outreach program.